I am unable to use my account because my hotspot won't activate. Updating PRLs on the device always fails and when I try to update my Data Profile I get an error that "Your device failed to activate." 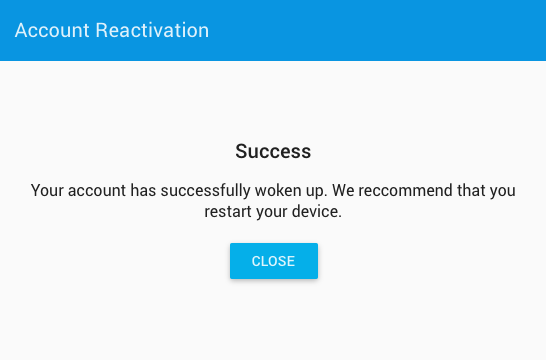 I can click on the "reactivate account" button and I get a success message. But nothing on the device changes. Rebooting the hotspot does not have any affect on the device activation. It simply won't activate. Please help. nj's guide, you may need a connected pc for a fix. 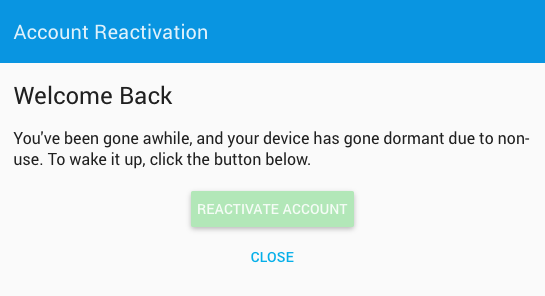 There doesn't appear to be anything I can do on the device to activate the hotspot. I believe the real clue is with the error I'm getting on my account page. I need to have my account reactivated. It looks as though Sprint isn't allowing the device onto their network. The hotspot does show 5 bars of Sprint 3G service (LTE has never been good at my location) but it does not have a data connection. I do not know which plan you are subscribed to. Are you subscribed to the FREE plan (4G only) or to the Pro 500 plan (3G/4G) $3.99 ? The non-free one allows 3G connections. The FREE connects to 4G only. I just got my hotspot yesterday. The message on my device says "no service". I verified I am in the 3G area and upgraded to the appropriate plan. What needs to be done now? ?